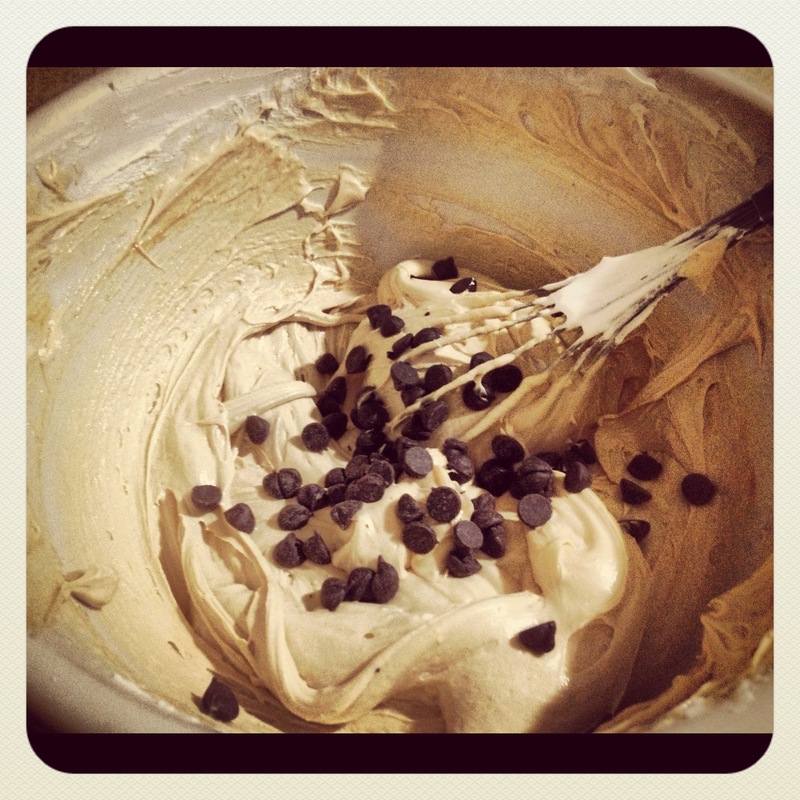 »Food»Chocolate and Peanut Butter? Yes. Chocolate and Peanut Butter? Yes. When I’m not sure what to get a friend for a birthday or special occasion, that’s when I’m glad that I have a certain set of skills to my advantage. By this I mean that I’m able to go on to allrecipes.com (my absolute go-to site for quick and delicious kitchen tested recipes) and find something perfect. 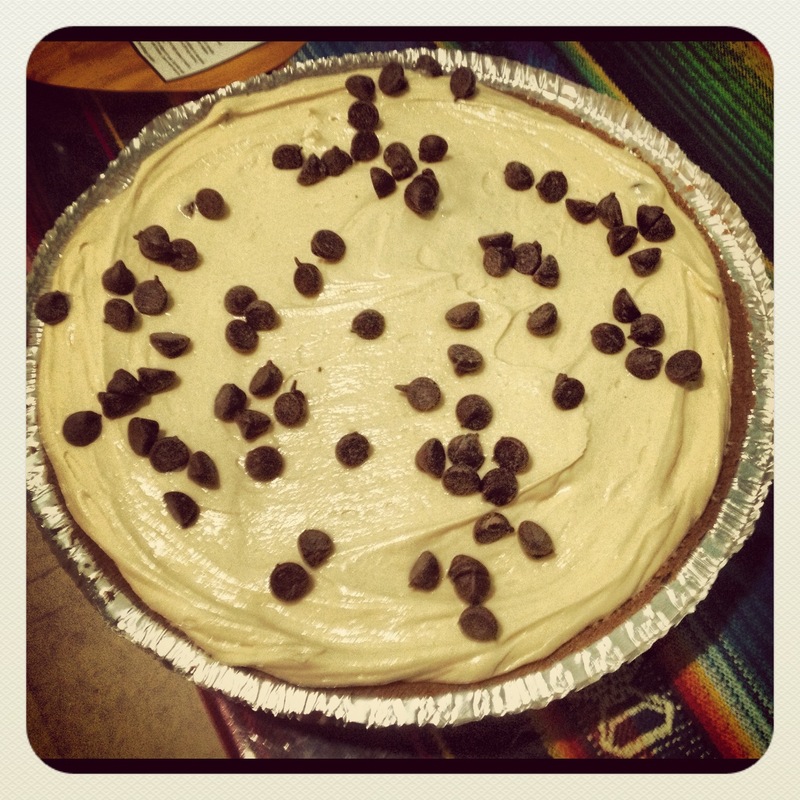 This week I made a whipped peanut butter pie for a birthday party and it was a great combination of flavors, a cinch to make, and it didn’t break the bank! So go one and check out this recipe! Trust me, it’s pretty tasty. Start off by grabbing a large bowl, as everything will eventually be dumped into it. Scoop the peanut butter into the bowl and with a fork start to mix it until it’s got a creamier consistency. Add the cream cheese and, using the same fork because it doesn’t really matter, mix it all together. 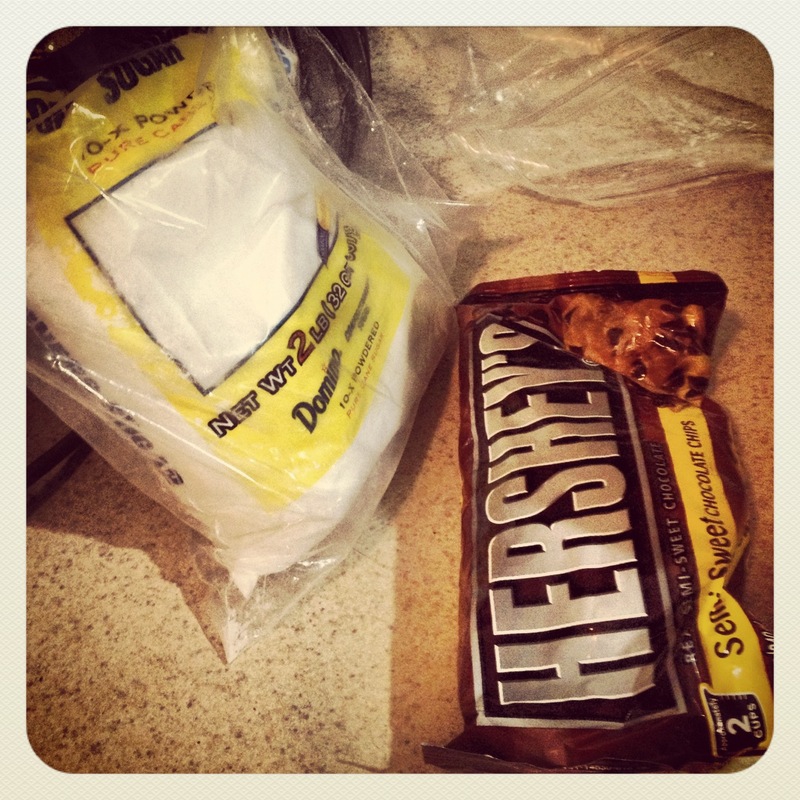 Now it’s time for the sugar. This is going to be a little touch since the sugar will begin to dry out your mix, but it should blend just fine. It’ll just take a little bit of arm work. Once you’ve added all the sugar and your consistency is something like dry chunky peanut butter, it’s time for the whipped topping! 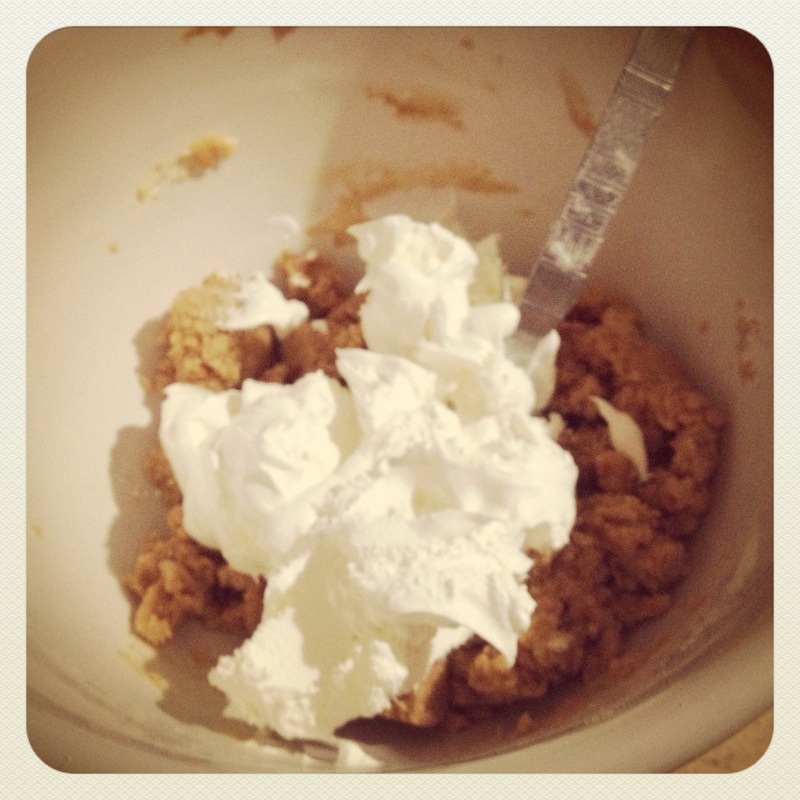 Slowly add your whipped topping to the bowl in ¼ chunks, so you’ll be able to incorporate everything carefully. At this point you can use a whisk and blend until you achieve a smooth and creamy consistency. Once that’s achieved, just scoop the mix into the pre-made crust. You can add the chocolate chips into the pie mix or drop a few on top to make it look pretty. Put the lid that come with the pie crust back on and place in your refrigerator for at least 3-4 hours, but I usually prefer to leave it overnight. And tada! A quick and tasty dessert that I guarantee people will love!